Excellent quality product. Good fit and speedy service​​​​​​​. Hat arrived in super quick time and was exactly as described. Colour match to on line picture was perfect too - all in all, I am so very pleased with the colour and quality and style of the hat. Customer Service was excellent too - thank you everyone. This was a really wonderful hat -bought for a 1920's theatre extravaganza -it was perfect.I was concerned that the size might be snug but it worked out. I would recommend these hats for any occasion. Oh, And it arrived promptly too!! 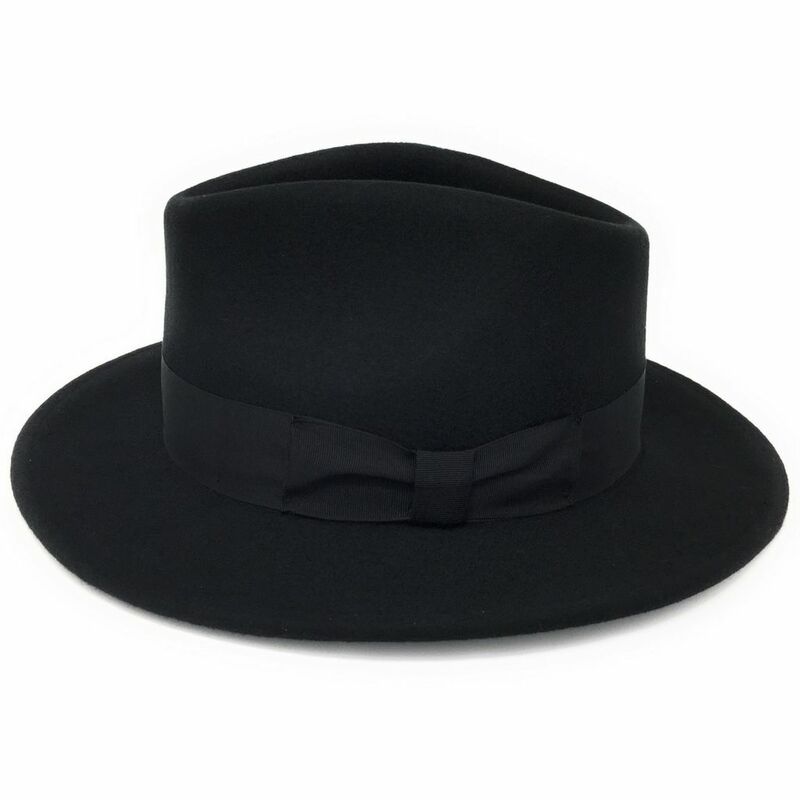 Had been looking for this style of hat for sometime but there seems to be a huge disparity in cost and quality. As this was for a party (gangsters and Molls) may only be worn once. 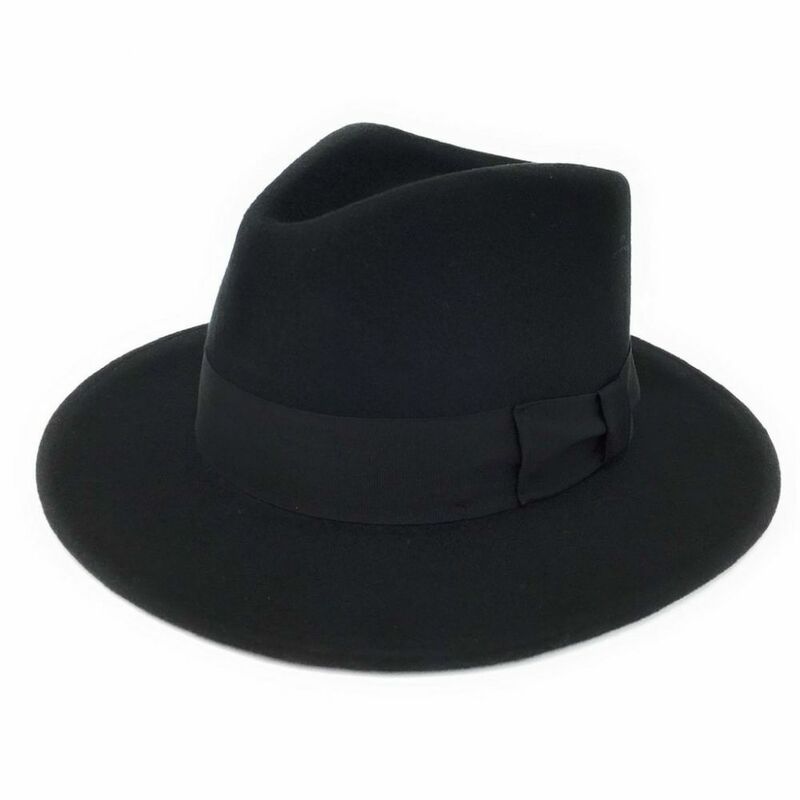 I would highly recommend this hat the price is exceptional along with the quality. My husband likes it so much he is now looking for a winter coat to match so he can wear it more often. Have bought from Cotswold Hats before there service is superb. Sizing as per description the quality is excellent and it arrived on time and looks very good very happy with oth the hat and the service.